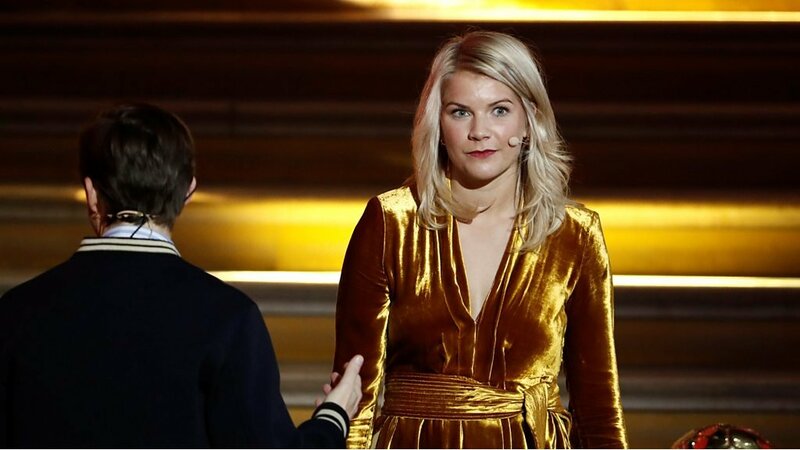 Lyon and Norway forward Ada Hegerberg had just won the inaugural Women’s Ballon d’Or when the host, DJ Martin Solveig, asked her to twerk. 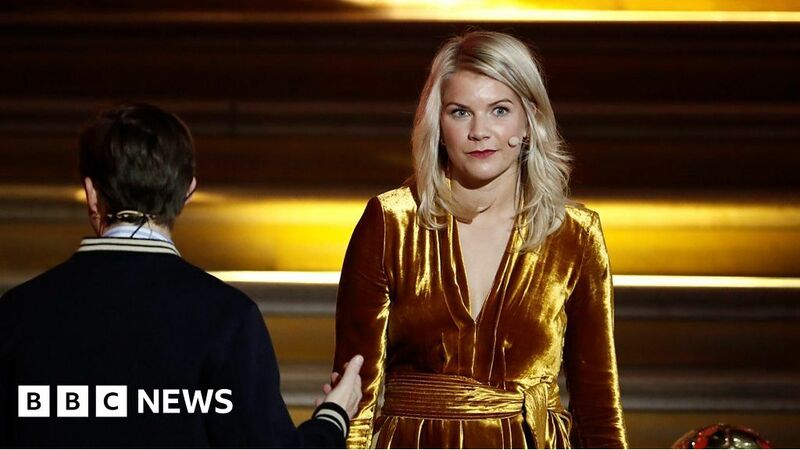 The award – voted for by journalists – recognises the best football players in the world. Real Madrid’s Luca Modric won the men’s category, and Pars St-Germain’s Kylian Mbappe won the youth prize.